Which chefs are headed to the World Food Championships? We’ve got interviews with Indy chefs Craig Baker, Cindy Hawkins and Matt Stum. 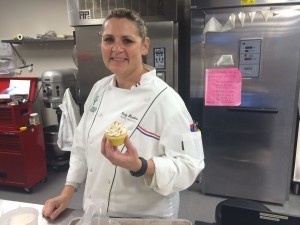 Pastry chef Cindy Hawkins of Circle City Sweets.